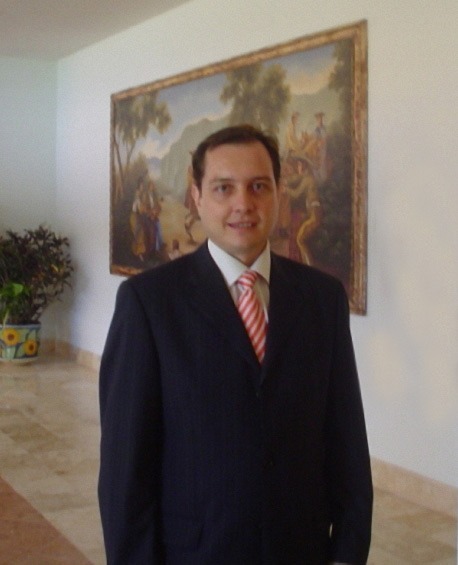 Born in Barcelona Spain, Dr. Alberto Solà is a board certified emergency medicine physician. He trained in Mexico City and graduated from Universidad Anahuac. As of 2013 he still practiced emergency medicine in a 250 bed teaching hospital in Cancun. He practiced tourist medicine with Amerimed Hospitals corporation from 1996 until 2006 in Puerto Vallarta, Cancun and Cabo San Lucas. Dr. Solà was head of medical operations, in charge of hiring, managing and supervising 98 doctors and 72 nurses including orthopedic surgeons, anesthesiologists, radiologists, ER physicians, and full hospital staff. Dr. Solà spearheaded the establishment of 4 new hospitals including architectural planning, hiring of medical personnel, and all daily operations. Secured and managed contracts for on-site medical care & patient transport with 11 major hotels & cruise lines in Cancun (e.g., Carnival Cruise lines, Marriott, Intercontinental, The Palace hotels) and acted as a supervisor overseeing medical care services for all major spring-break, student-oriented tourism companies in Cancun. 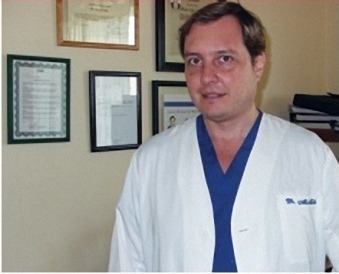 In 2004 Dr. Solà began training with Dr. Deborah Mash in St. Kitts. Under her direct supervision, he established a detox center in Cancun where he has personally administered thousands of ibogaine treatments to date. As of 2018 Dr. Sola is one of the world’s leading experts in medically-based ibogaine treatment; he has more clinical experience with safe and effective ibogaine administration than any other M.D. in the world today. He is fully bilingual in English and Spanish. 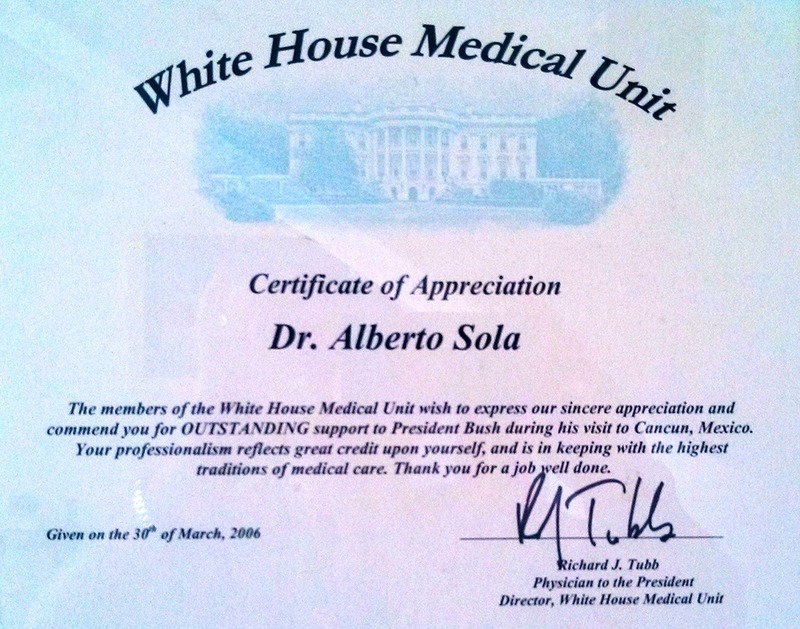 Certificate of Appreciation from the White House Medical Unit 2006. Assistance and Facilitation of President George W. Bush’s official visit to Cancun, Mexico.